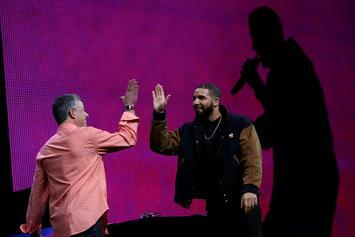 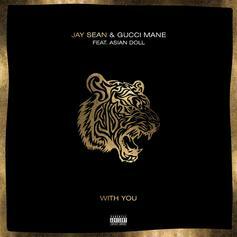 Jay Sean re-signs with Republic Records and drops a new single. 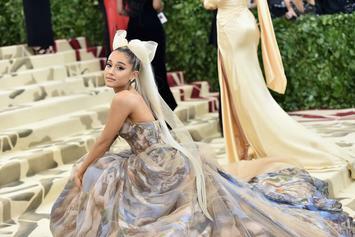 Ariana Grande is the second artist in music history to hold the title after The Beatles. 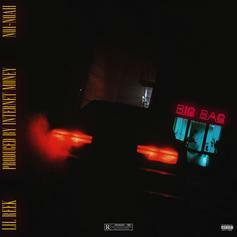 Lil Reek Calls On NO1-NOAH For Internet Money Produced "Big Bag"
HNHH PREMIERE: Lil Reek makes an introduction with "Big Bag." 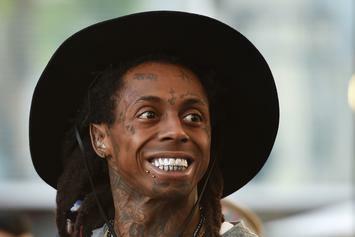 Young Money is no longer affiliated with Birdman's Cash Money. 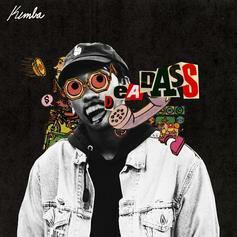 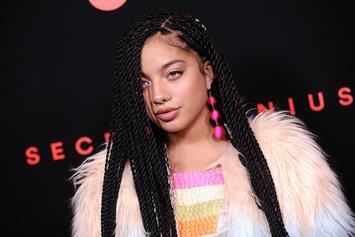 Trippie Redd Assists Julia Michaels On "Jump"
Julia Michaels and Trippie Redd link up for new record, "Jump." Ski Mask The Slump God Checks in With "DoIHaveTheSause?" 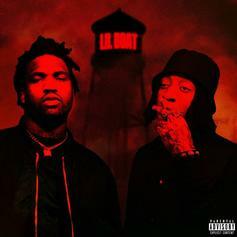 Ski Mask continues to tease "Beware The Book of Eli." 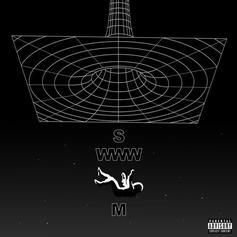 Towkio Gears Up For His Upcoming Album With "Swim"
Towkio gears up for his upcoming album with "Swim." 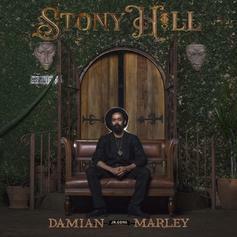 Jr. Gong returns with new sounds. 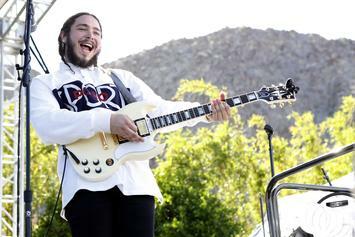 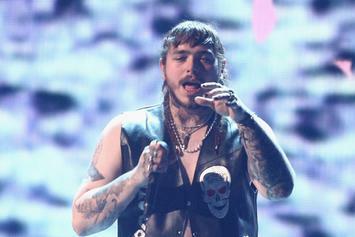 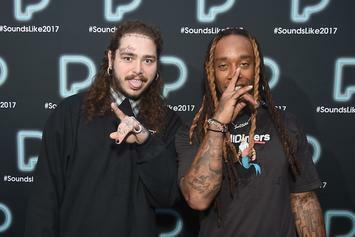 Post Malone breaks down his lyrics, love for his girlfriend, George Strait and country music in new video. 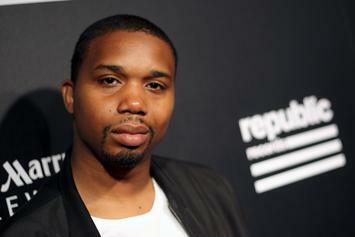 Charles Hamilton Signs With Republic Records, New Single With Rita Ora To Debut On "Empire"